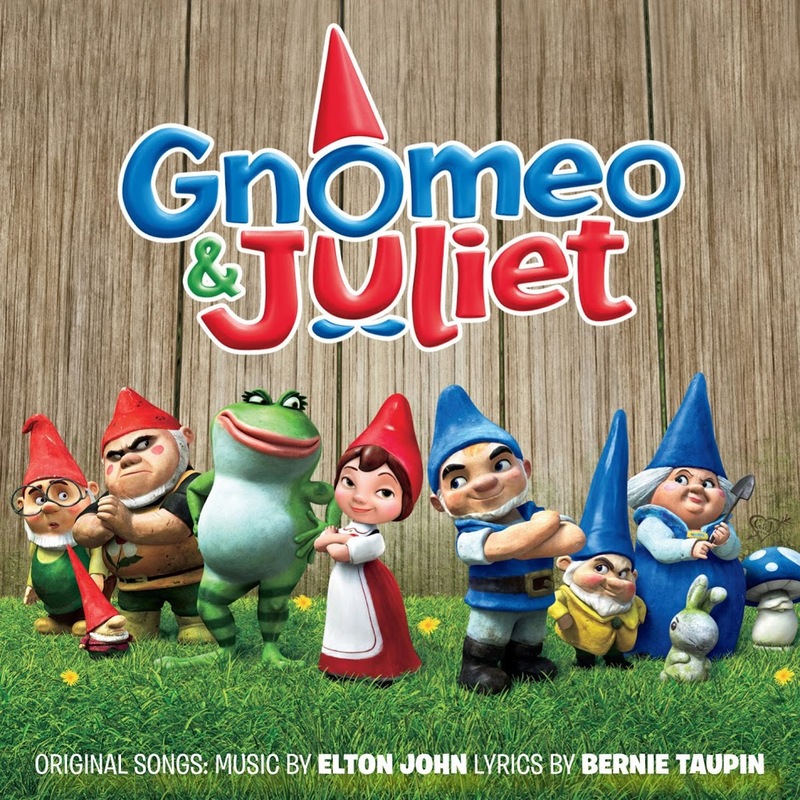 WHERE FOR ART THOU, GNOMEO? 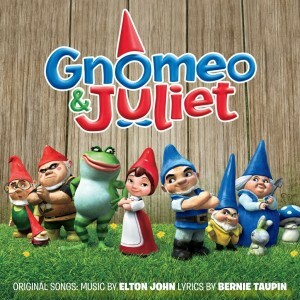 The brand new Disney/Touchstone pictures release ‘Gnomeo & Juliet’ will hit Australian cinemas on Thursday February 17. The animated flick features the vocal talents of James McAvoy and Emily Blunt, along with a host of other top names like Michael Caine, Jason Statham, Patrick Stewart, Ozzy Osbourne and even Dolly Parton. And what would a cinematic release be without the accompanying soundtrack, this one featuring the music of Elton John and his long time collaborator Bernie Taupin. The release features nine brand new recordings by the pair, along with a selection of EJ classics such as ‘Bennie & The Jets’, ‘Tiny Dancer’, ‘Your Song’ and ‘Don’t Go Breaking My Heart’. But there’s also something a little bit extra special – a duet with Nelly Furtado on Elton’s classic ‘Crocodile Rock’. The soundtrack will be released in Australia on Friday February 11. There’s no mention of Gaga’s name, but a track called ‘Hello, Hello’ is on the soundtrack, yes. Is there still a lady gaga & Elton John duet? Hello, hello?